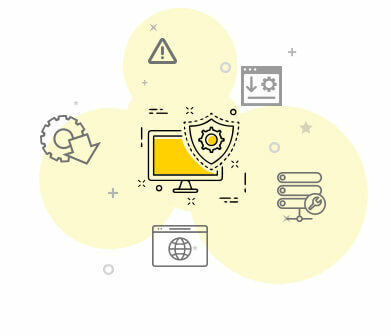 Trusted by over 100,000 help desks worldwide, ServiceDesk Plus is the only ITIL-ready help desk software that lets you manage your support tickets, IT networks, desktops, mobile devices, and Active Directory (AD), all from within a single console. 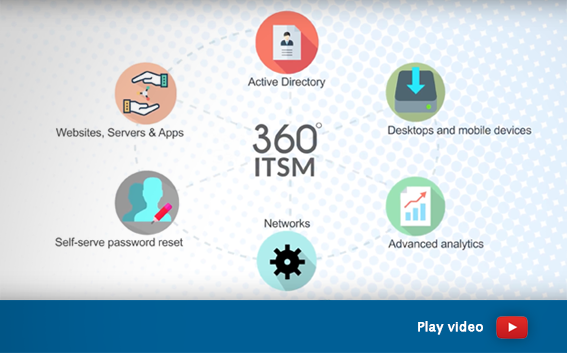 With a 360° view from your command center, you can monitor and control your entire IT. 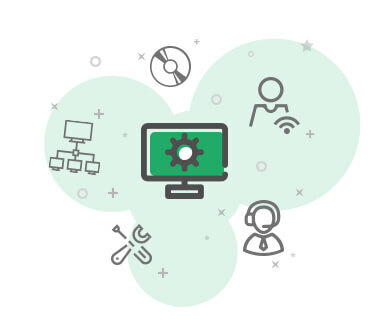 Whether it's onboarding new users or servicing existing ones, streamline your desktop management tasks with the Desktop Central integration. 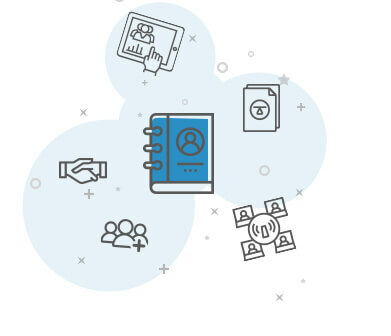 Deploy software, manage patches and profiles, and control desktops remotely, all from within your ServiceDesk Plus tickets. Perform mobile device management tasks. 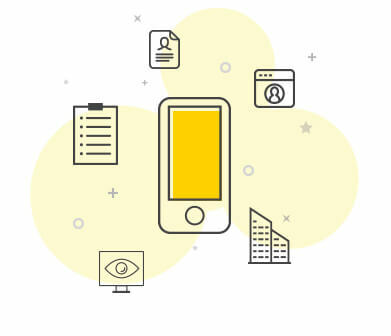 Enroll devices, configure profiles, and track your company's mobile assets with the Mobile Device Manager Plus integration in ServiceDesk Plus. Push device usage policies to end-user devices based on role, department, etc., all within support tickets. Stay on top of network alarms. 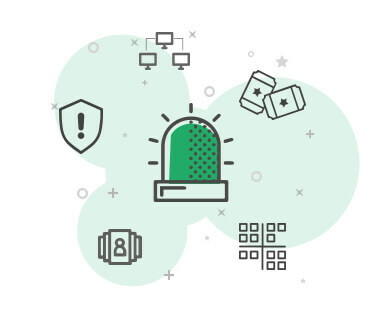 Integrate with OpManager to receive critical outage notifications directly in your service desk and convert network alarms into support tickets automatically. The best part is that you can automatically categorize, prioritize, and route these tickets based on predefined network error conditions. 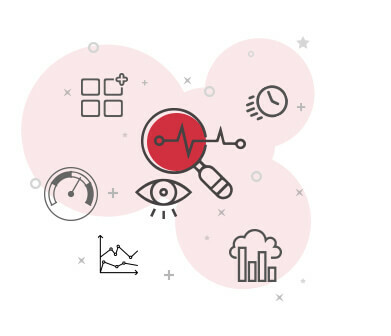 Tap into your service desk data with Analytics Plus to get the whole picture of your service management operations, then drill-down into specifics. Create intuitive reports and live dashboards in minutes and view them as widgets in your customizable ServiceDesk Plus dashboards. Manage AD accounts and workflows. Integrate ADManager Plus and ADSelfService Plus with your service desk to complete routine AD tasks within regular ServiceDesk Plus tickets. Create, update, or delete users in Active Directory whenever users join, leave, or switch departments within your organization. Use service catalog or incident templates to quickly unlock AD accounts. With the Site 24x7 integration with ServiceDesk Plus, you can now keep an eye on everything going on in your servers, websites, and applications. Convert downtime alerts into tickets using preconfigured rules, and respond to alerts faster.